With so many different platforms out there, what are the best tools for talent acquisition? 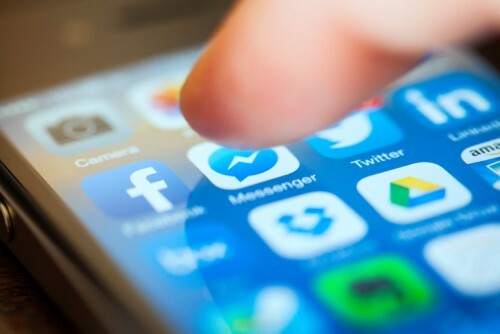 What role should social media platforms play in attracting the right candidates? If you do not already have a social media program in place, is it something you should have? What platforms are job seekers engaging with?